Some users who managed to get the Nvidia RTX 2080 Ti Founders' Edition claim that the GPUs have critical instability issues that lead to black screens, BSoDs, and artifacting. There are instances where the cards were dead on arrival, and the replacement cards sent by Nvidia were still affected. Nvidia stats that this is normal, the number of affected users is limited, and they are dealing with each customer. While the RTX 2080 Ti flagship may be the fastest on the market right now as far as gaming GPUs go, the model has received mixed reviews, and most analysts think that the card does not present a good price/performance balance, especially at prices above MSRP. Still, quite a few gamers had to have this card, but it looks like some owners are not pleased with how their expensive cards are performing. 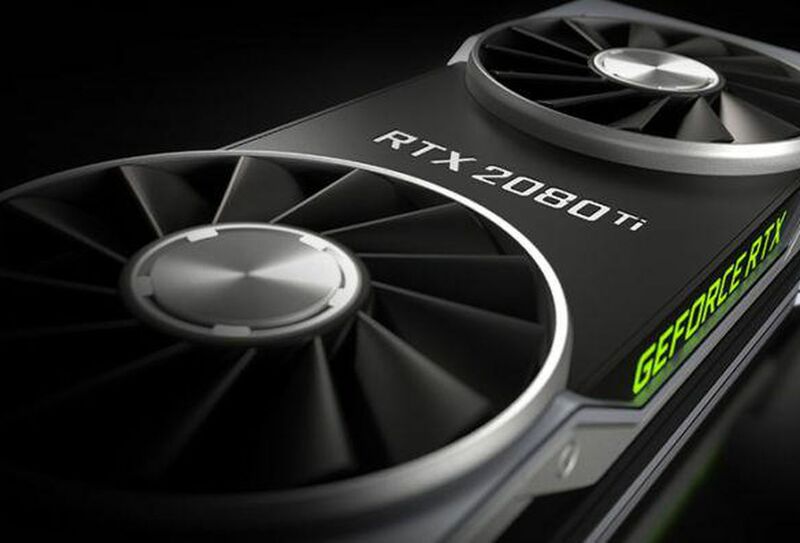 Digital Trends recently reported that there are RTX 2080 Ti owners that complained about various problems, including system crashes, blank screens, BSoDs, artifacting and cards that are not working at all out of the box. To top it off, some users reported that even the replacement cards sent by Nvidia were faulty. This development could explain why Nvidia postponed the shipping of the RTX 2080 Ti Founders’ Edition cards a few times. However, Nvidia does not seem too concerned with these problems. According to Tom’s Hardware, Nvidia stated that the number of affected owners is not increasing. Additionally, the company is “working with each user individually like we always do,” so apparently this happens with each new product launch and the green team is always prepared for the worst. Gamers who really need to have the RTX 2080 Ti cards can alternatively try custom models from Nvidia’s partners.